“Law enforcement has been notified, and the attorney general has committed the resources of the Bureau of Criminal Investigation to assist law enforcement should it be needed,” said a university statement. 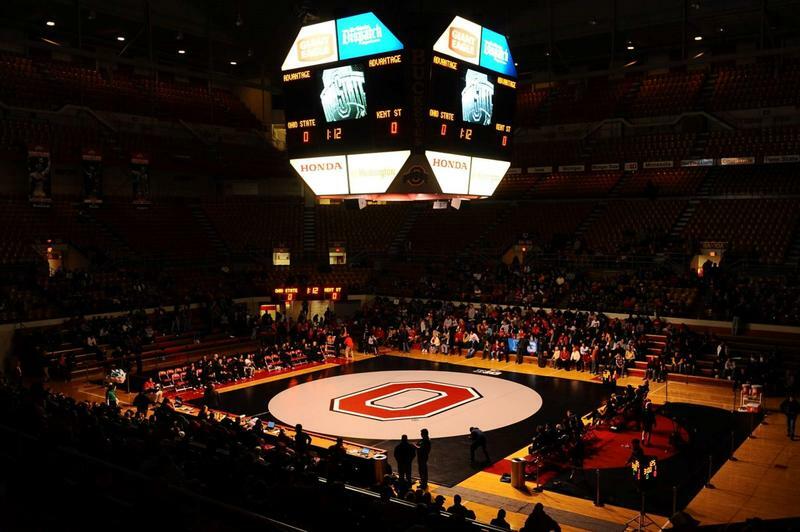 Mike DiSabato, a former Ohio State wrestler in the late '80s and early '90s, told WOSU that he was assaulted by Strauss during his undergraduate years. "Dr. Strauss was a serial offender of making athletes remove their pants for a nose cold, a knee sprain, an elbow bruise," DiSabato says. As he came to share the allegations, DiSabato says he heard from athletes not just on the wrestling team, but across Ohio State athletics, from gymnastics to swimming to tennis. "My experience is not atypical," he says. 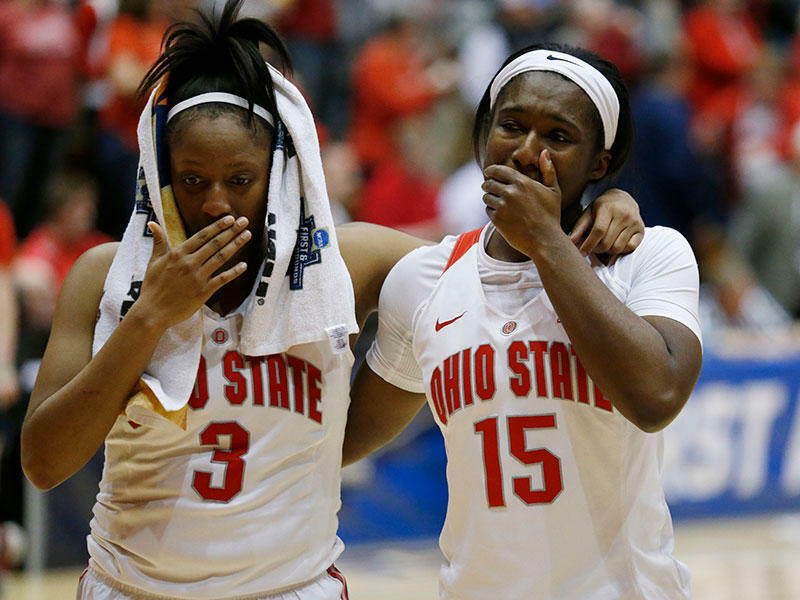 "I think there's over 1,000 athletes at Ohio State University who have suffered the same kind of humiliating abuse." DiSabato got his master's degree at the John Glenn's College of Public Affairs. He says he focused his research on "locker room culture" at Ohio State and at other universities in Ohio, and presented his findings to then-athletic director Jim Jones in 1994. But DiSabato says Jones dismissed his claims. "It wasn't something that I felt, at the time, that he was interested in hearing about," DiSabato says. 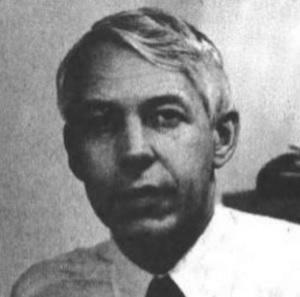 Jones did not respond to a request for comment by the time of publication. DiSabato says in the wake of the Larry Nassar trial, he and other former student-athletes brought the matter to the university's attention once again. The university is now investigating. “The investigation includes outreach to former student-athletes, coaches and others who may have been affected or may have had knowledge of these alleged incidents,” the university said in its statement. 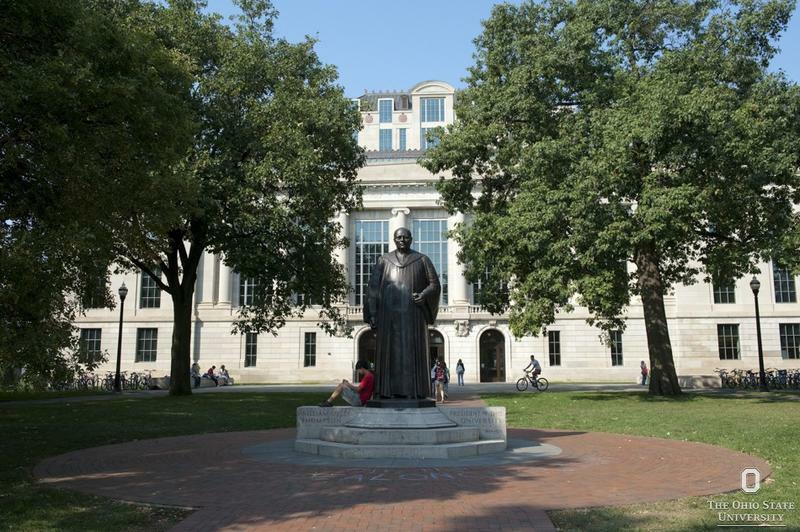 Ohio State says Strauss’ exact dates of employment are not known at this time. DiSabato has had several legal-related disputes with Ohio State since leaving school. He fought a university move to cut ties with his licensing company in 2006. He's also involved in a lawsuit over the university using the likeness for former athletes in promotional materials. A university press release encouraged people who may have been assaulted to report the incident to the university’s Office of University Compliance and Integrity. As part of Ohio State's #MeToo Week, a panel at Stillman Hall on Thursday night will cover the burgeoning movement's intersection with campus culture. 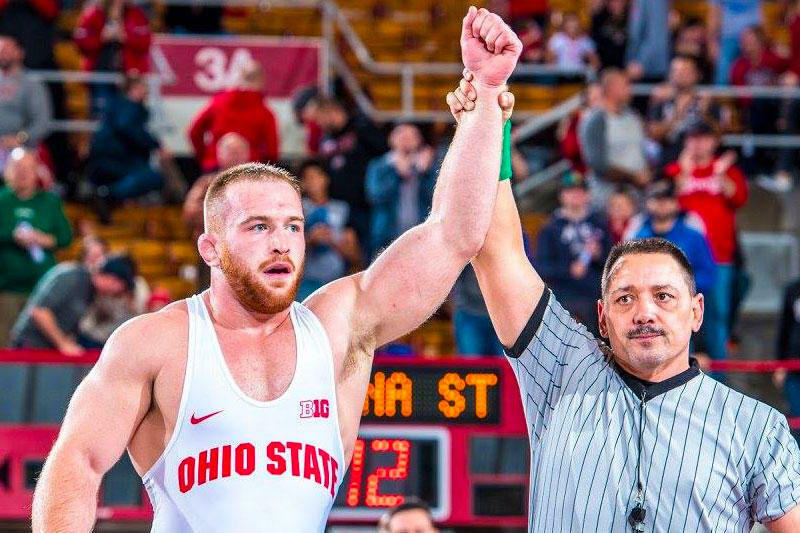 The awards keep coming for Ohio State University wrestler Kyle Snyder.